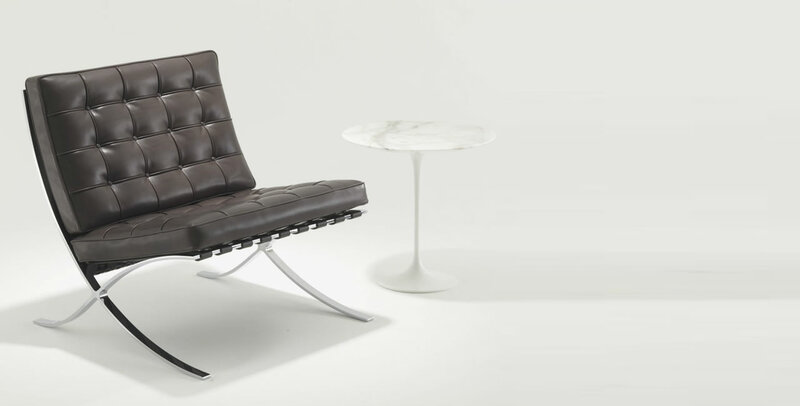 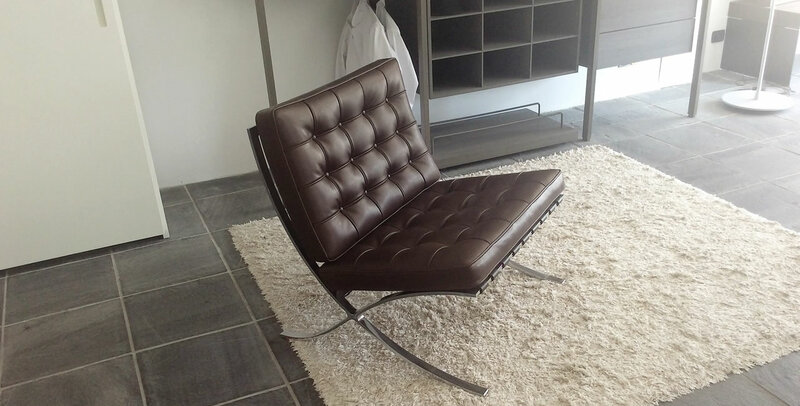 The Barcelona chair is a perfect design and strong visual statement. 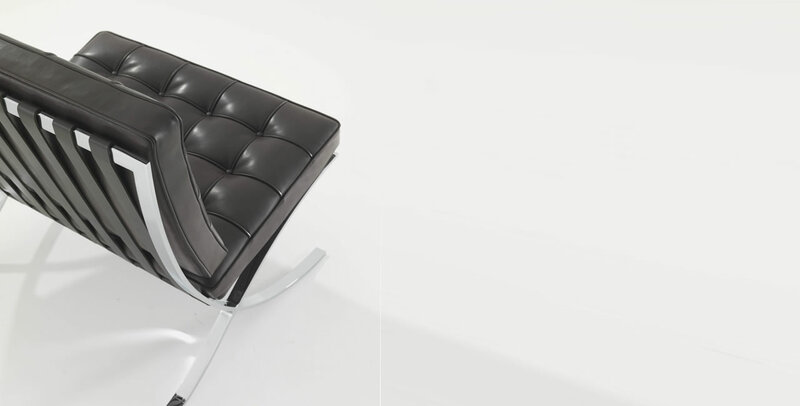 It has become the ultimate and timeless image of elegance and comfort. 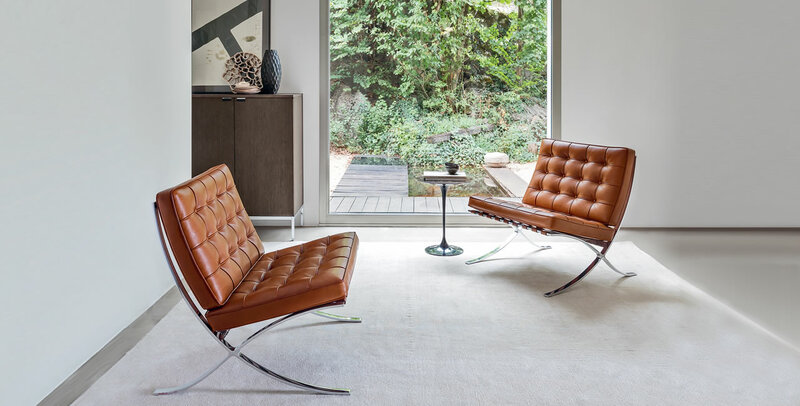 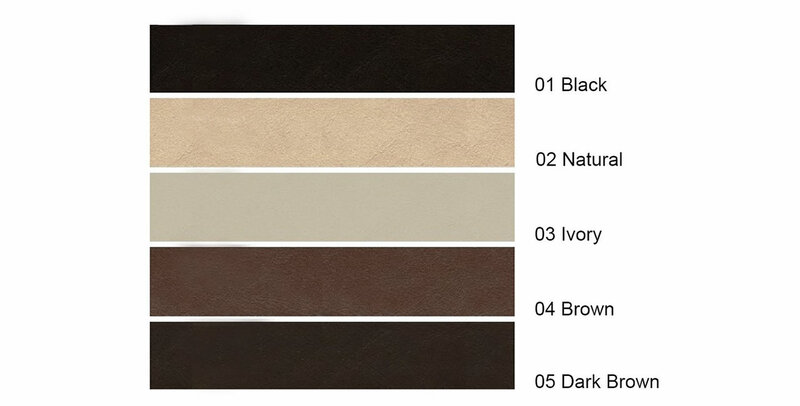 The new version Relax offers more comfort thanks to a careful study of the potential for even softer upholstery and a new collection of "full grain" leathers, softer to the touch and capable of ageing gracefully have contributed to give a greater residential fell to what remains the undisputed "monument" of the international history of design.